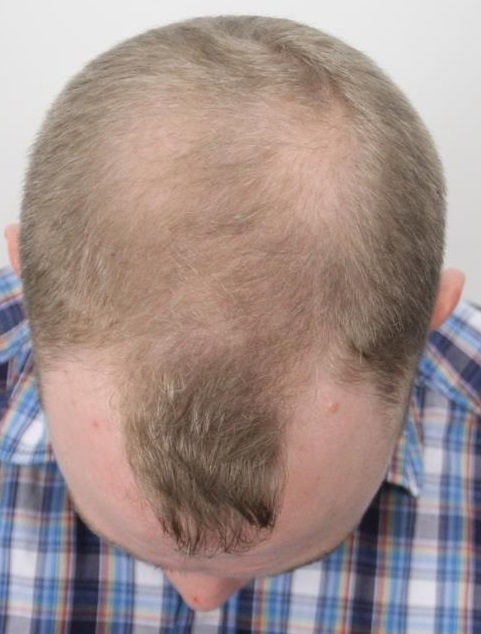 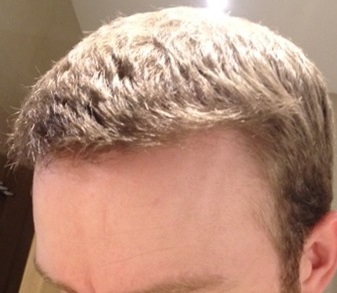 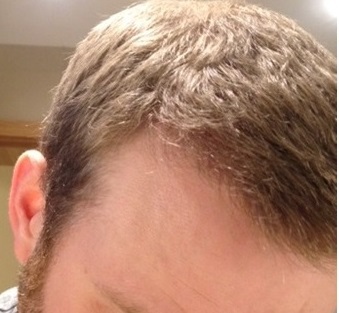 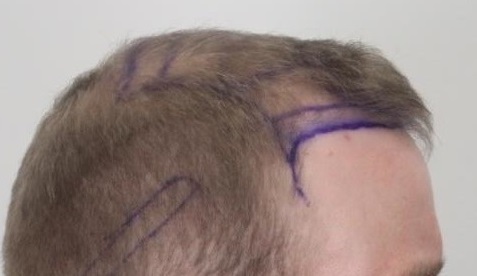 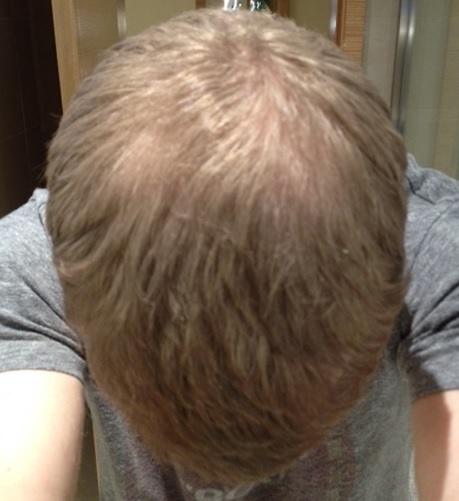 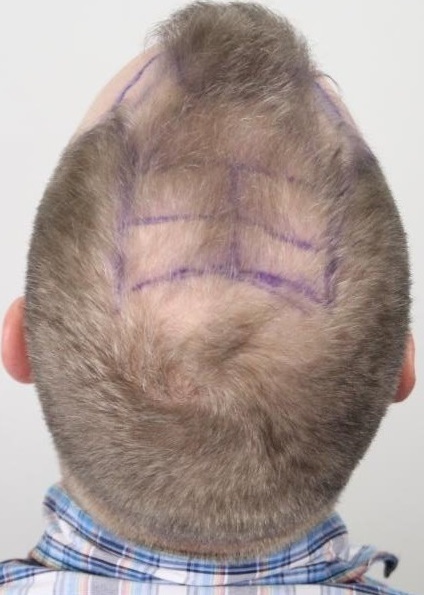 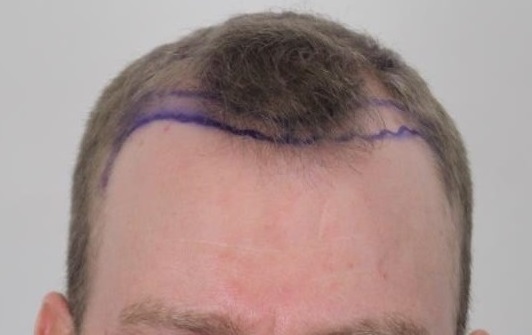 This patient came to Dr. Rahal in his early 30s noticing a receding hairline and loss of density on the top of his head. 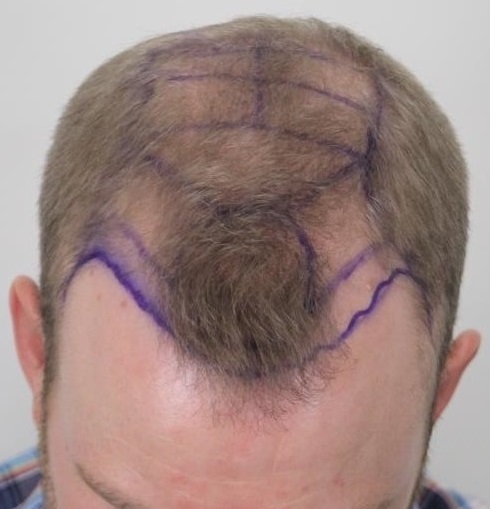 Using 4129 grafts (totalling 8893 hairs), Dr. Rahal was able to provide the patient with a much more age appropriate hairline and much more density. 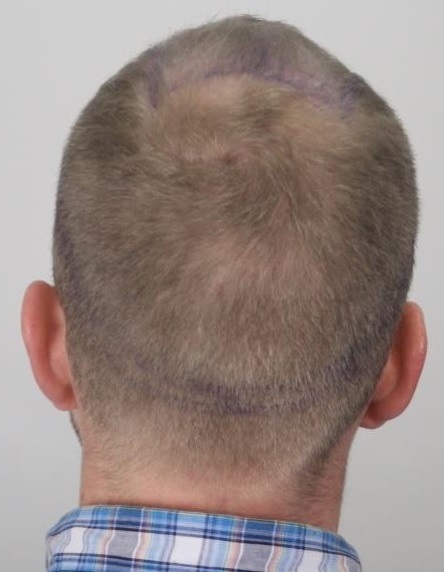 Please note: we have contact this patient for better pictures. 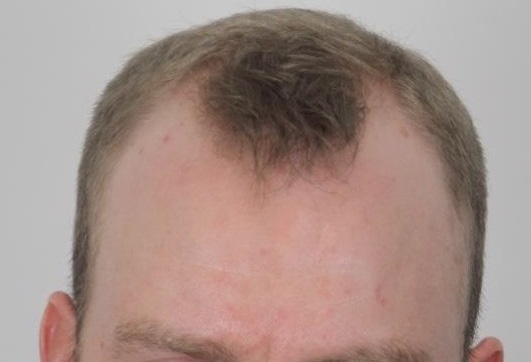 If received, we will add them to this thread.